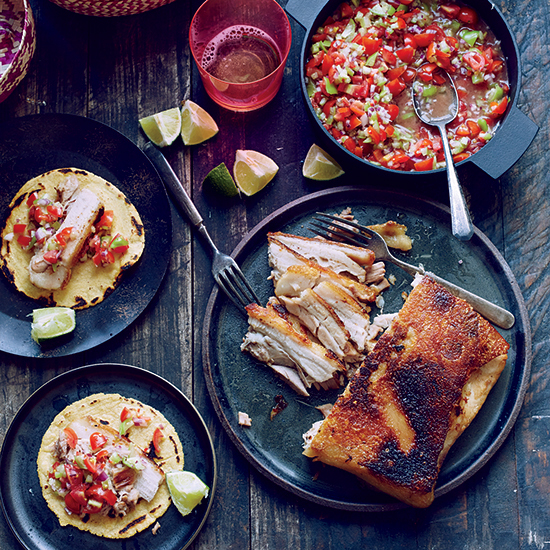 Here, star-chef Enrique Olvera's best Mexican recipes, from cornhusk meringues to crispy pork belly tacos. 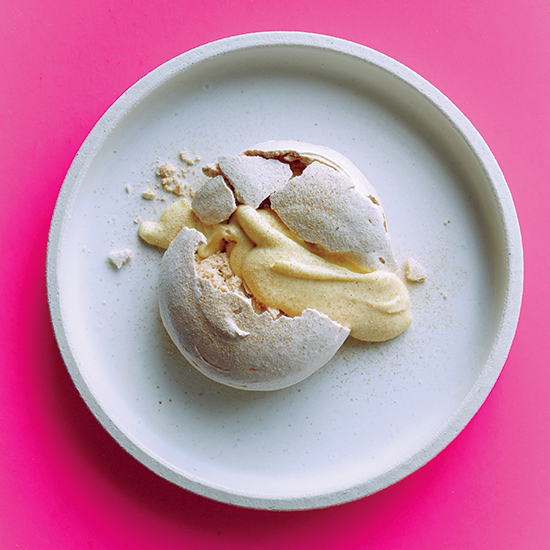 This beloved and much-Instagrammed dessert—meringues flavored with charred cornhusk powder and filled with a luscious, sweet corn cream—is from chef Enrique Olvera’s brand-new cookbook, Mexico from the Inside Out. 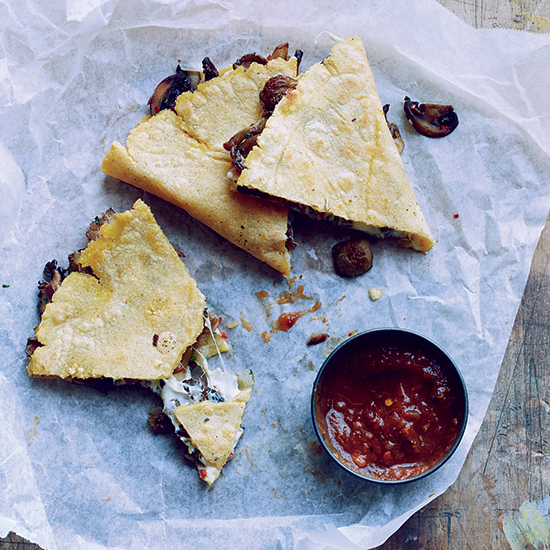 These simple, superb quesadillas from chef Enrique Olvera can be filled with almost any sautéed mushrooms—a mix of different types gives the stuffing lovely layers of texture. 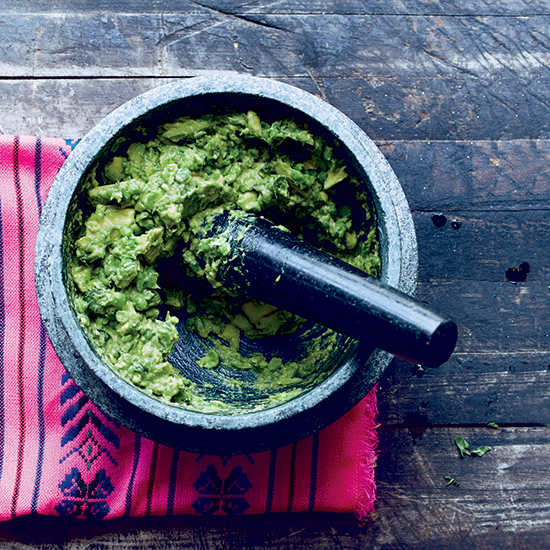 Green peas add lovely sweetness to chef Enrique Olvera’s guacamole. 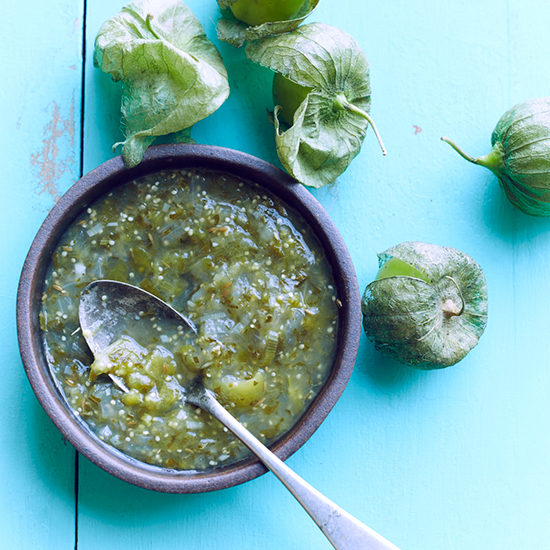 He doesn’t use lime juice—he likes to show off the flavor of the avocado—but you can add a squeeze if you prefer.